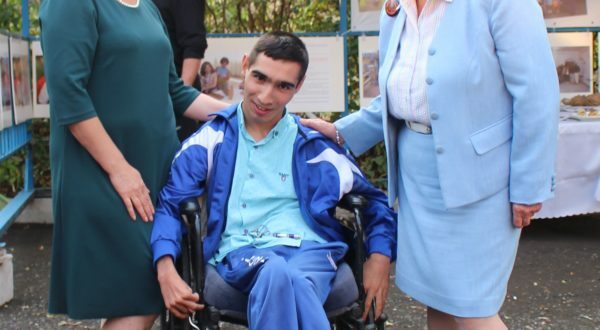 HART friend and supporter, Ivan Corea joined some of the HART team on their most recent visit to Nagorno-Karabakh in September 2018. As a former autism awareness campaigner, Ivan has recently written about the visit on his website. To read more from Ivan about compassionate leadership, check out his website here.